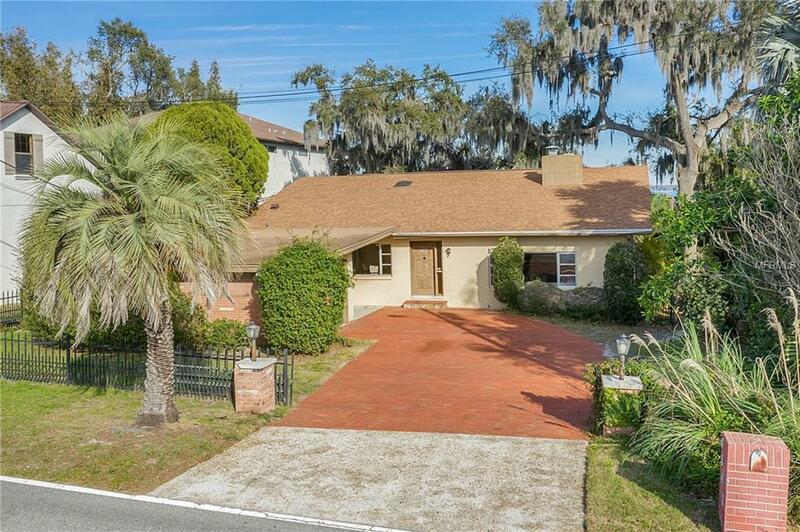 Own your piece of Florida paradise on Lake Butler. This is a 3 level split plan home. Located on the western shore of Lake Butler, you'll enjoy the most amazing sunrises Florida has to offer. Insulated by 60+ miles of land from the ocean, you can enjoy waterfront living at its finest without the risk of hurricane storm surge. 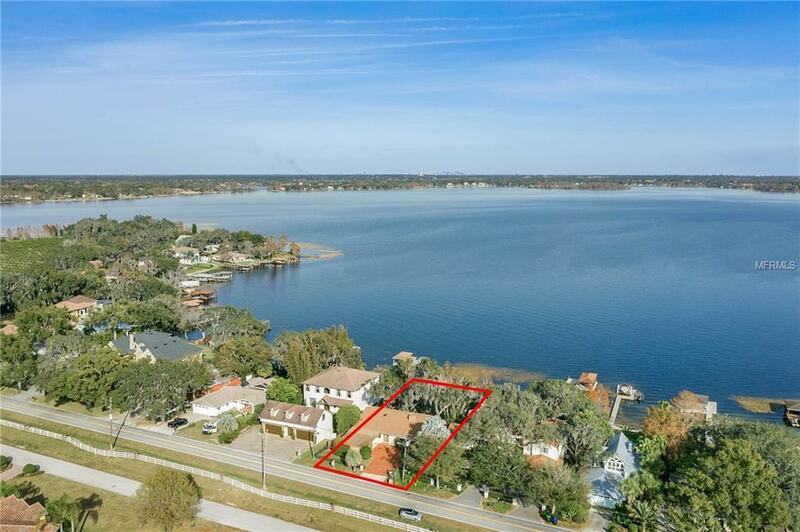 In the state of Florida, there are very few areas more desirable for investment than lake frontage on Lake Butler, the largest of 13 lakes that make up the Butler Chain of Lakes in Windermere, Florida. 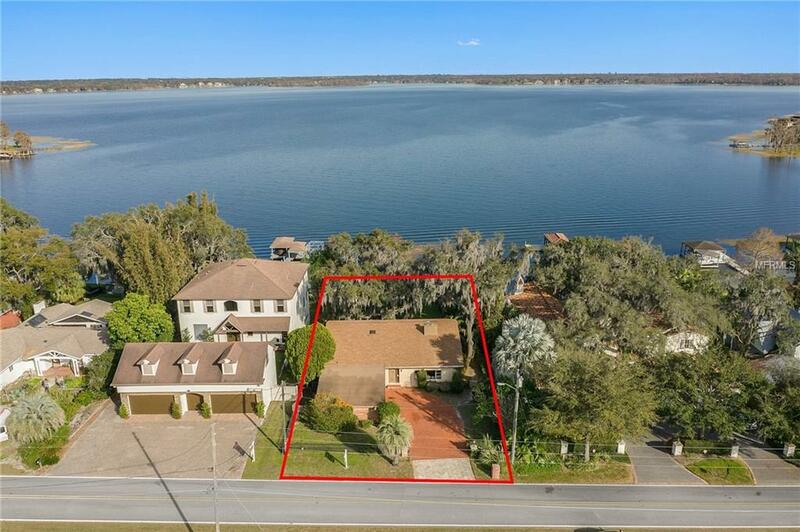 This property has endless potential thanks to its expansive lake view. The home itself can be remodeled, as its over 3,000 square feet under the roof. It's a split level home with 3 bedrooms upstairs, including a master suite with a beautiful lake view. 2 bathrooms are located on the top level. 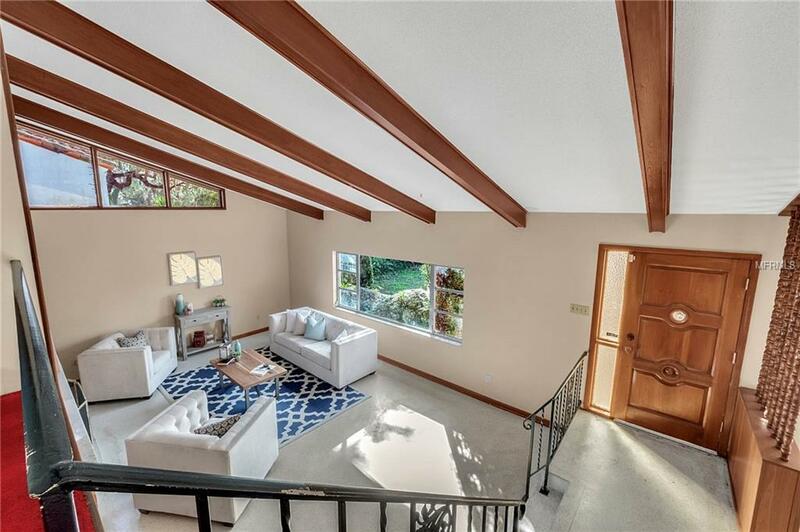 The kitchen, dining room and living room are located on the middle level; and the family room, home office, laundry room, and Florida room are located on the bottom level. Come see for yourself and bring your remodeling imagination. Call today to schedule a visit. Additional Water Information The Butler Chain Of Lakes is Renowned For Their Excellent Water Quality Wildlife Habitat Good Fishing And Recreational Activities Such As Boating And Water Sports. The Butler Chain Of Lakes is Composed Of Thirteen (13) Lakes. Listing provided courtesy of Re/Max Town Centre.